This hotel can be grouped as a luxury hotel. The hotel has been known to pamper guests till they forgot where they came from. 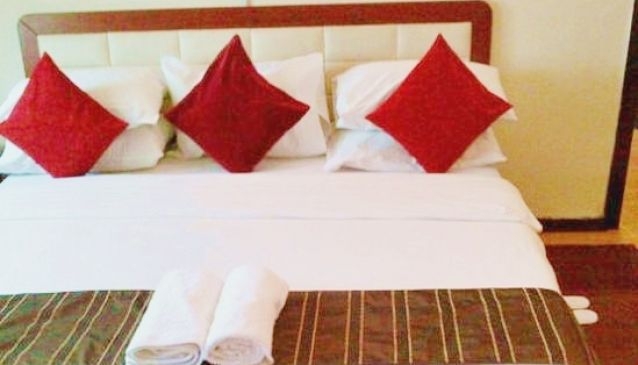 Hoil Suites is well designed, the interior decor is outstandiand and all this is heightend when you see your room. The restaurant serves local and some intercontinental cuisine. The atmosphere here is relaxed, chatty and 'networkish'. There is a bar stocked with wines, juice, healthy drinks and clean, cool water.